Many shore establishments were originally ships that were hulked to become training or stores ships. Shore establishments became known in the Service as 'Stone Frigates'. When further ships were added they took the parent ship name for example PEMBROKE I and PEMBROKE II. This suffix system later applied to satellite shore establishments. 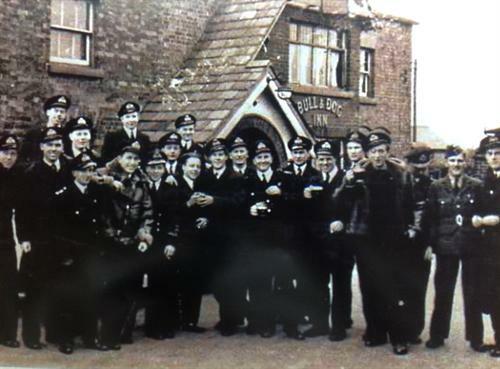 Because the Naval Discipline Act used to apply to officers and men only when they were borne on the books of one of His/Her Majesty's Ships, all personnel were allocated to a nominal ship when not actually serving in a seagoing warship. Thus the situation gradually arose where shore establishments including Royal Naval Air Stations used two names. So, for example RNAS Culdrose and its parent ship HMS SEAHAWK are the same place. With Air Stations, the parent ship name is frequently a bird and a suffix is used to indicate a satellite establishment at another location, e.g. HMS HERON, RNAS Yeovilton and HMS HERON II, RNAS Charlton Horthorne. When complete, the list below will include both the parent ship name in capitals, and the air station name with only an initial capital letter. For example HERON and Yeovilton. For much of the information below, we would like to acknowledge Shore Establishments of the Royal Navy compiled by Lt Cdr Ben Warlow RN and The Squadrons of the Fleet Air Arm by Ray Sturtivant and Theo Ballance. An excellent document on Air Stations is available through the Cloud Observers website; scroll down the page to downloads for 100 Royal Naval Air Stations; available as .pdf or powerpoint. Used by FAA from 1939 and commissioned on a lodger basis 19 June 1940. Transferred from RAF No17 Group 9 August 1943 and commissioned as HMS SANDERLING 20 September 1943. 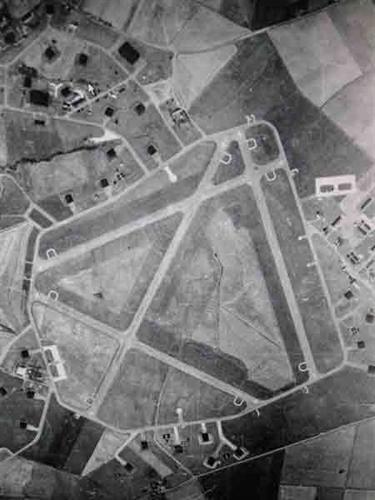 Its main functions were Reserve Aircraft Storage and an RN Aircraft Maintenance Yard. AFRIKANDER was an RN base in Simonstown, South Africa. In WW I, it was the base for Southern and Eastern Africa. In WW II, it included South African Air Stations at Wingfield and Wynberg. 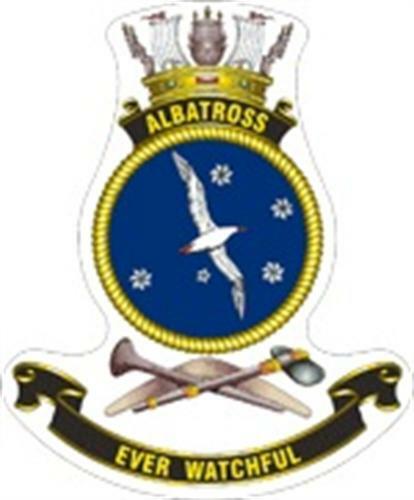 HMAS ALBATROSS aka Naval Air Station (NAS) Nowra, in NSW, Australia, 1946-to present. HMS ARIEL was commissioned 8.10.42. It was the home of the Air Radio & Air Mechanics training establishment at Risley (also called Culcheth) in Warrington, Lancs. 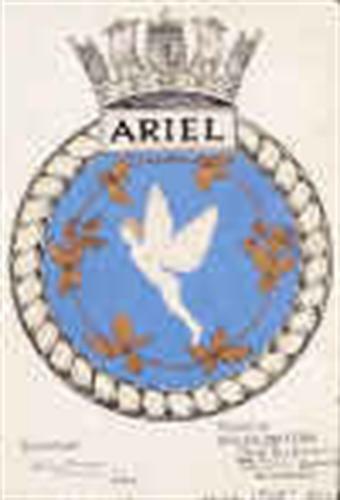 ARIEL moved to Worthy Down 1.7.52 becoming the parent ship for RNAS Worthy Down which had previously been HMS KESTREL. HMS ARROGANT was the parent ship during WWI for RNAS Dover, RNAS Guston and RNAS Capel by March 1918. Base at Trincomalee in Ceylon, commissioned 01.01.1944 to comprise RNAS China Bay (later called Trincomolee), RN Aircraft Maintenance Yard Clappenburg Bay, and Naval Accommodation Camp Nachchikunda. Took over transit and holding camp task from HMS MAYINA (in Colombo) on 18.03.1946. RNAS Stretton, Cheshire, Warrington, Lancs. 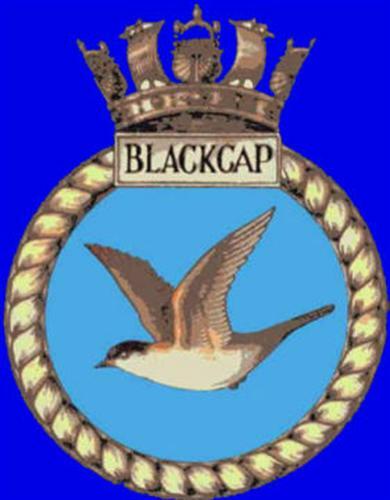 Commissioned as HMS BLACKCAP 1 June 1942. Paid off 4 November 1958 and Care & Maintenance 31 December 1958 under HMS SANDERLING. RNAS Burscough commissioned as HMS RINGTAIL 1 September 1943. It undertook radar training and also housed squadrons disembarked or working up. 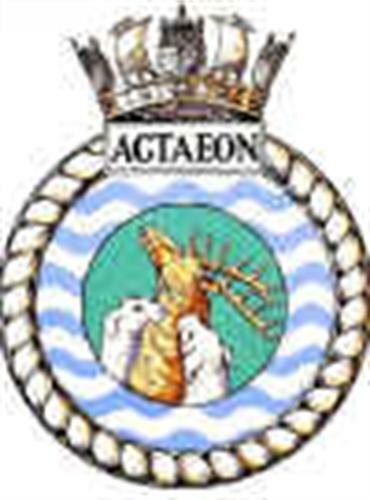 paid off 15 June 1946 and reduced to Care and Maintenance basis under the control of HMS BLACKCAP, RNAS Stretton. It was also on the books of HMS NIGHTJAR at one stage. RNAS CALDALE Class B Airship Station and Kite Balloon Base RNAS/RAF 7.1916 – 1919. No railways on island, boat to Thurso on mainland Scotland grid ref HY 417105 : Mainland, Orkney Islands : 146 acres. Civil Aerodrome requisitioned by the Air Misitry 12 February 1940 for Admiralty use. Taken over on 1 June 1940 and initially borne on the books of HMS MERLIN at Donibristle. Commissioned 1 April 1941 as HMS LANDRAIL becoming HMS LANDRAIL II, 15 June 1941 when RNAS Machrihanish became HMS LANDRAIL I. Closed at the end of WWII. Airfields of Britain Conservation Trust entry. 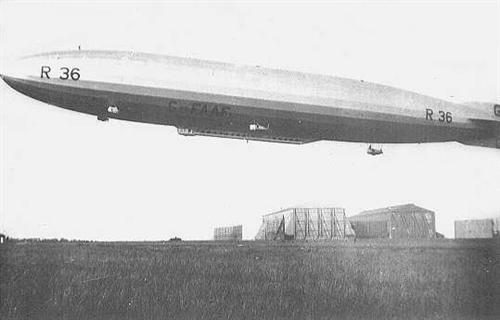 RNAS Cardington, Bedfordshire was the centre for naval Air Ship development, moving from Pulham in 1919. HMS CHOUGH is the name used by Culdrose whilst the airfield was under construction. RNASA Culdrose was eventually commissioned 17 April 1947 as HMS SEAHAWK.